Our hardworking artisans are highly skilled at creating custom designs for entryways and transforming natural logs into unique gates, signs, and archways. Ridge Top Fence Company was established in 2010. Our founder wanted to have a business that involved being creative and working with their hands. 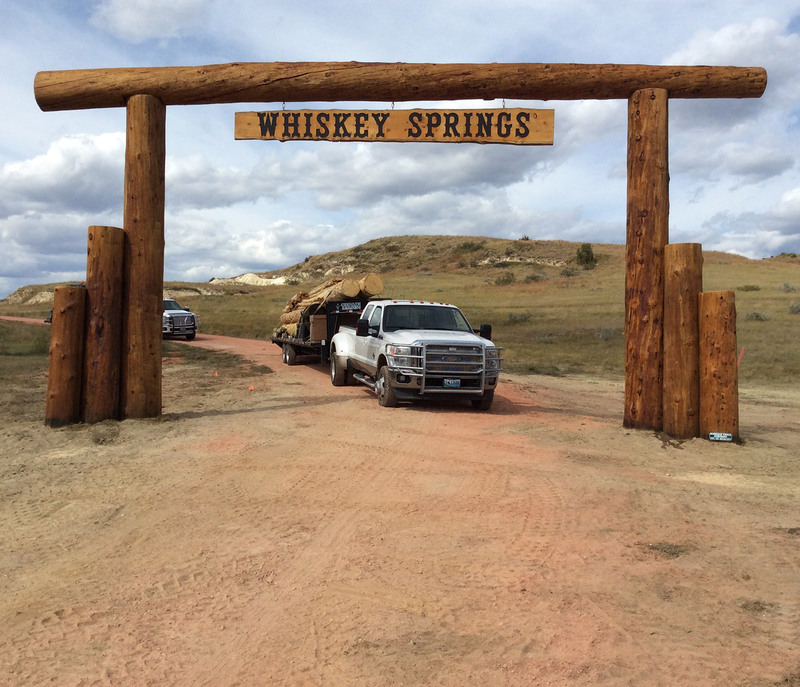 Backed by more than 30 years of experience in installing customized archways, gates, and signs, we provide ranch owners and other clients with quality work and great customer service. Today, we offer a wide range of design, construction, and installation services to clients in the United States. In addition, we are a member of the Log Builders’ Association of America. We use only the finest and most durable materials, such as pine and fir, to create our products. Also, we treat the bases of our archways with copper naphthenate to preserve their longevity. To enhance their naturally beautiful appearance, we stain archways on-site with our clients’ choice of colors. Does your archway look old and rundown? You don’t have to worry. We can re-sand and restore existing arches. Additionally, we can create custom-made wood signs to complement your log archways and gates.